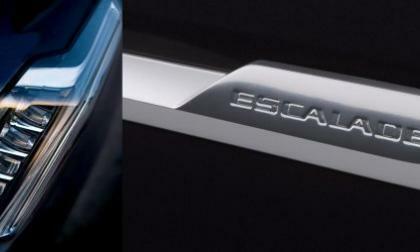 The very, very slow tease of the 2015 Cadillac Escalade continues today with five new videos showing the high level of detail that goes into the new super luxury sport utility vehicle – although we don’t get a real look at any aspects of the next generation Escalade that we didn’t see in the first teaser images. Lexus will now be in a much smaller group of compact V8 super sedans since BMW has opted out of the V8 club for next year. 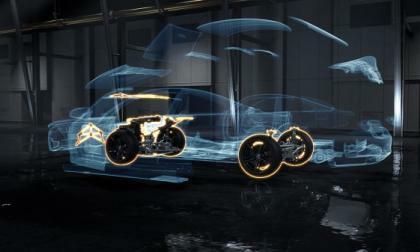 Going forward Mercedes will be the Lexus closest competitor with its mighty C63 AMG. 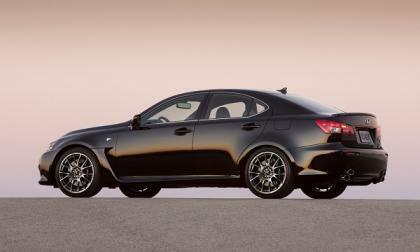 Lexus might well offer a 2-door competitor to the Audi RS 5 in the next redesign. 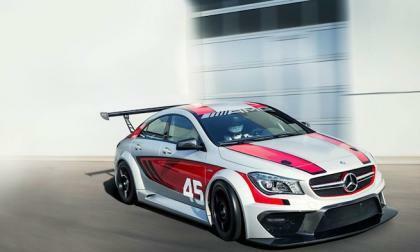 The new 2014 Mercedes-Benz CLA 45 AMG Racing Series is celebrating its successful world premiere and was one of the highlights at this year’s IAA. 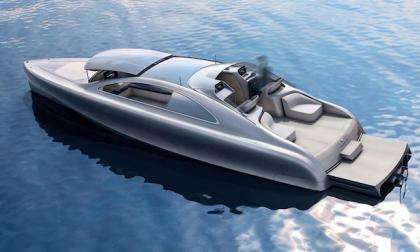 The Mercedes-Benz ARROW460 Granturismo makes its world premiere at the Monoco Yacht Show and is the ultimate in luxury yachts. 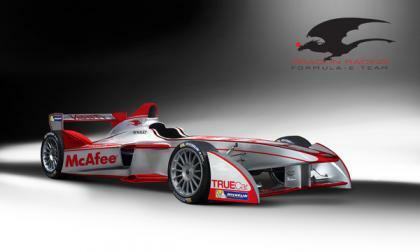 The FIA Formula E World Cup electric car racing series now has four teams signed up for the 2014 season. 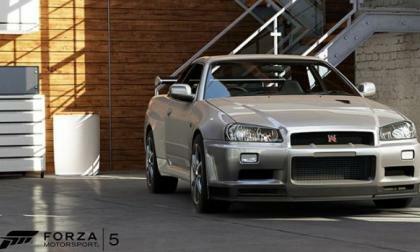 Forza Motorsport 5 is easily one of the most heavily anticipated games coming to the Xbox One and with the launch of the next generation gaming system and the 5th generation driving simulator about two months away – the first car list for Forza 5 has been published by game creator Turn 10. 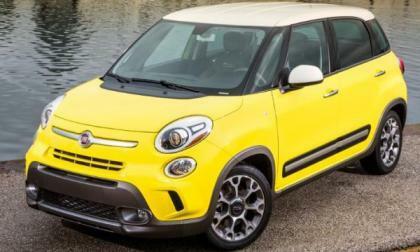 The Fiat 500 Abarth is one of the most exciting subcompacts sold in the US and in an effort to expand their portfolio, the Abarth division is considering a high performance package for the larger 500L. 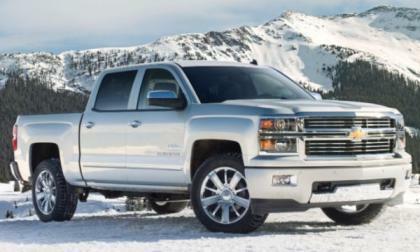 General Motors looks to introduced the theory of "rugged luxury" with the new 2014 Chevrolet Silverado 1500 High Country – a loaded up luxury version of the new Silverado 1500 that can still do all of the hard work of the rest of the lineup with a price starting at $45,100. 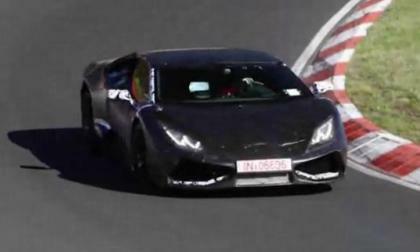 The Lamborghini Gallardo is slated to be replaced by a new model believed to be called the Lamborghini Cabrera and a quick-shooting videographer at the Nürburgring caught the next generation Lambo testing at the famous German road course – offering us a great look at the new Italian supercar along with our first chance to hear the Cabrera clear its throat. 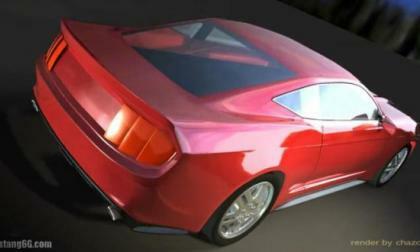 While we have seen plenty of artists renderings of the 2015 Ford Mustang, automotive artist Charles Cronley has worked up the first 3D videos of the S550 Mustang with the help of advanced computer generated imagery (CGI) - showing us the next generation pony car from all angles. 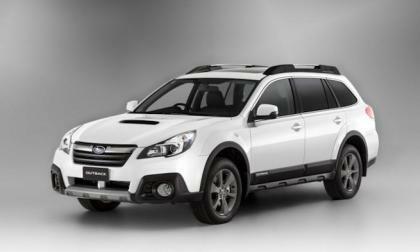 The all-new restyled 2014 Subaru Outback is already taking home awards and has just been honored as Car Guide's top crossover. 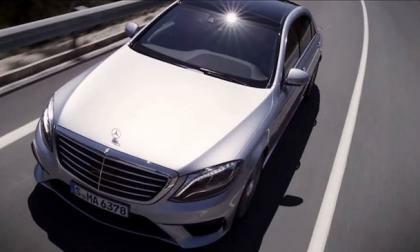 The all-new Mercedes-Benz S63 AMG 4MATIC is the German automakers newest AMG and it’s coming soon and coming fast. 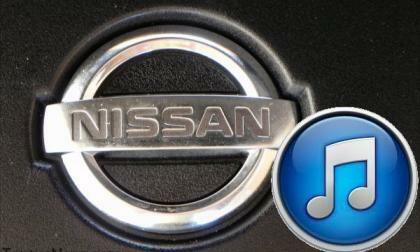 Nissan Motorsport has published a series of videos showcasing the Australian V8 Supercars race team in which the lovely Elysia Kelly hosts several short segments that show behind-the-scenes operations at the race center. 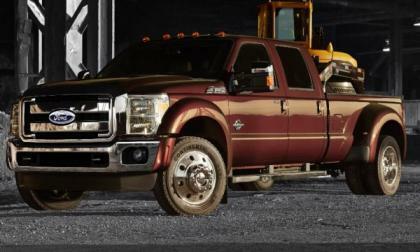 Check out the series here! Although shocking that BMW will step back to an in-line six to power its new M3 sedan and M4 coupe, you won't believe just how far these amazing new cars are going to advance the segment. 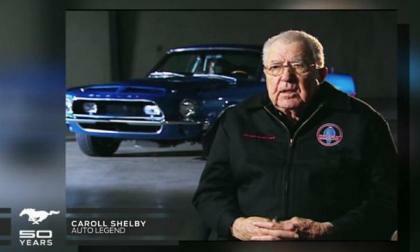 As Ford Motor Company continues to prepare for the launch of the 2015 Mustang, the automaker has offered more historic Mustang information with the latest clip being a piece detailing how Mr. Carroll Shelby first got involved with the Mustang program - and how his input helped to make the Mustang the ultimate performance car. 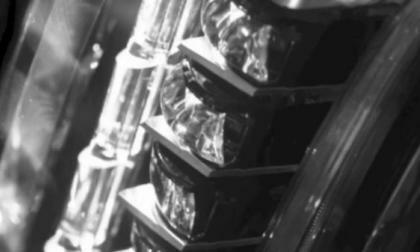 General Motors will introduce the 2015 Cadillac Escalade on October 7th and to prepare us all for the debut of the next generation in American opulence, the company has offered up the very minimal teaser images above and the minimally informational video below. 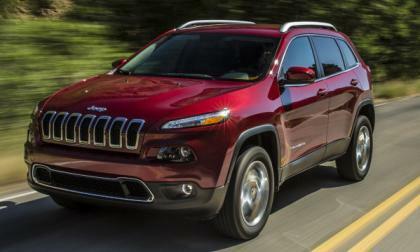 The Chrysler Group has idled the second shift at the Toledo Assembly Plant that is responsible for the new Jeep Cherokee, leaving around 500 workers temporarily out of work while the company tries to prepare those Cherokee units already produced to be shipped to dealers around the country. The Chrysler Group announced this morning that the company has filed with the US government to issue an Initial Public Offering – marking the first step towards the company being publically traded in a similar manner to General Motors or Ford Motor Company. The Frankfurt Auto Show just finished this weekend and the future car 2015 Mercedes-Benz GLA-Class has been a big hit with auto enthusiasts. 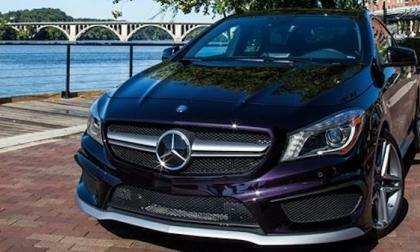 Mercedes-Benz delivered the first 2014 CLA45 AMG Coupe here in the U.S. and it’s going to be seen on U.S. roads for the very first time. 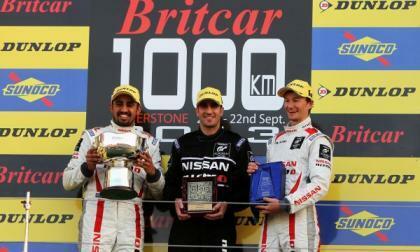 Nissan teams have won at both Silverstone in the UK and Austin, Texas this weekend, as G-Drive and the GT Academy capture flags for podium-filling wins. 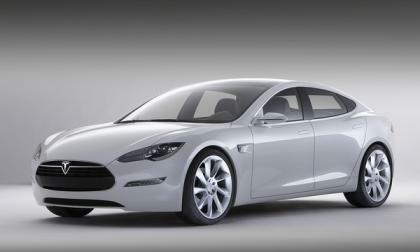 GM's luxury brand, Cadillac, is seen by CEO Dan Akerson as the correct weapon with which to fight Tesla Motors. 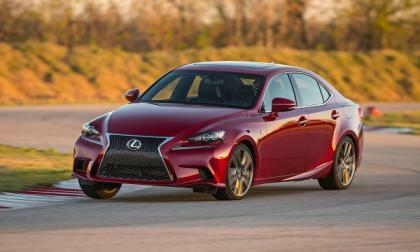 The 2014 Lexus IS 350 is a very capable car, but the AWD standard version is much less fun than the F-Sport. 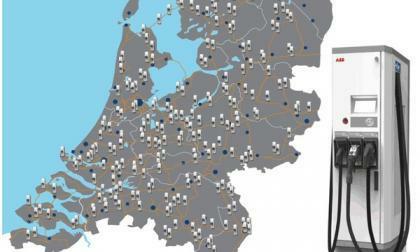 Drivers shopping for a Lexus IS 350 should consider carefully how they plan to use their car. 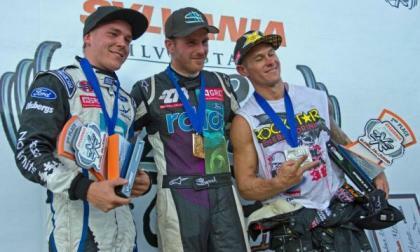 The drivers of the Global RallyCross championship headed to Charlotte this past weekend for the second to last race of the 2013 season and in a day packed full of crashes and red flags – Scott Speed took his second win of the season while Toomas Topi Heikkinen official wrapped up the 2013 GRC Driver’s Championship. 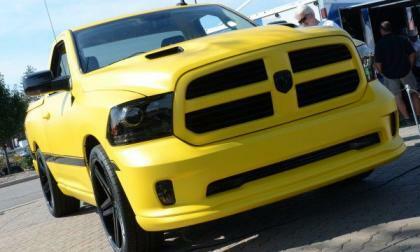 A recent report indicates that the Chrysler Group is considering a production version of the Ram 1500 Rumble Bee Concept after a ton of positive reaction from show goers at the 2013 Woodward Dream Cruise – with only the company dealer networks seemingly standing between the cool yellow concept and a production reality for sport truck lovers. 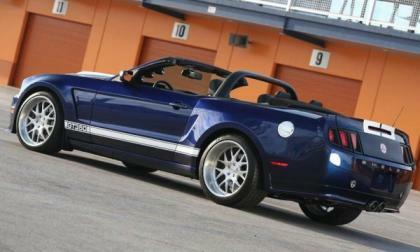 Shelby American has announced that their very first 2012 Shelby GT350 Mustang will be among the many unique Ford Mustangs rolling across the auction block at this weekend’s Barrett Jackson Auto Auction in Las Vegas - offering Shelby and Mustang enthusiasts a chance to own the same Shelby super-Stang that has been used in company sales and marketing materials.